Plays AC3 audio files among many other audio and video file formats. 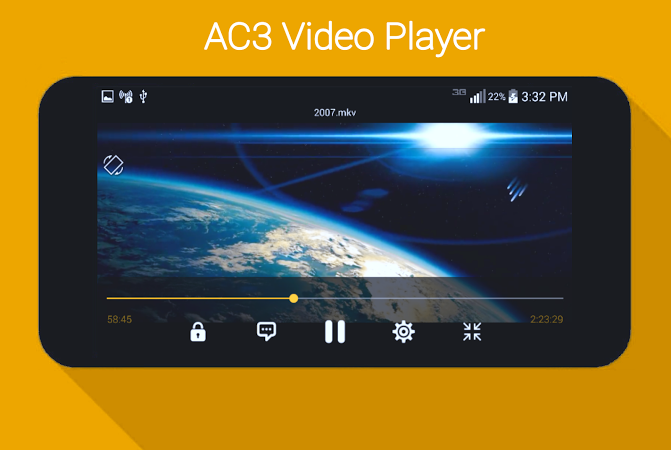 MP2, MP3, 3GP, MKV, MOV, AAC, AVI, FLV, F4V, WAV, WMA, OGG and many other multimedia file formats are supported as well. 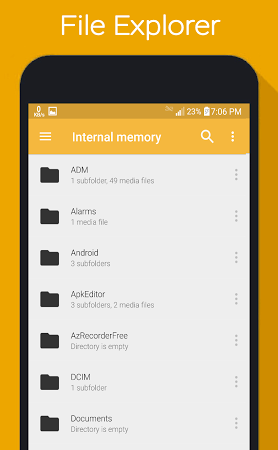 It also features support for subtitles, history lists, search functions, playlists, and a lot more. 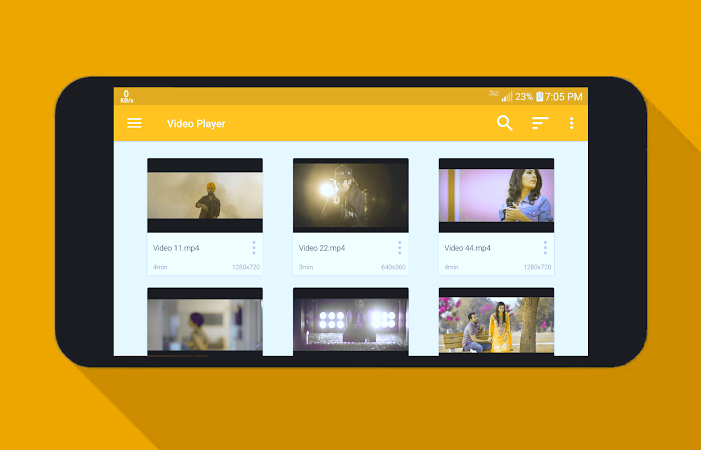 Play Flash video file formats like FLV and SWF, including HD ones. 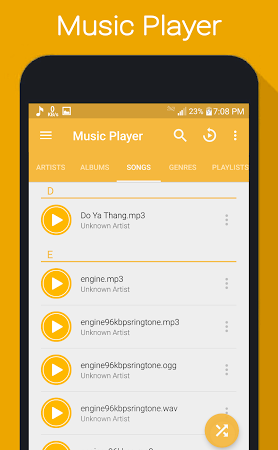 Plays music files of various formats, including MP3, M4A, OGG, WMA, or FLAC. Convert audio files of multiple formats. 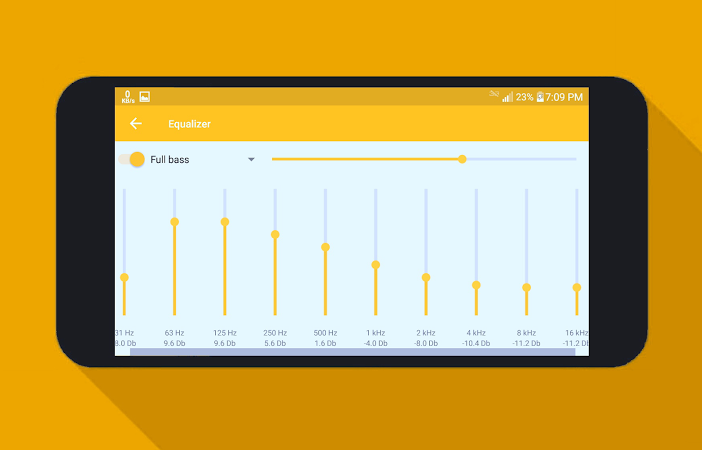 Plays audio files on the user's Android smartphone or tablet.